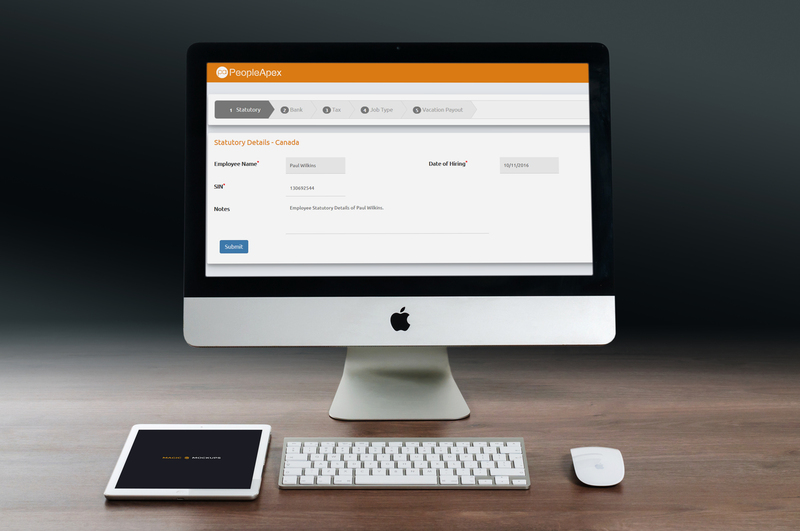 PeopleApex payroll engine is robust and takes care for all your payroll needs and requirements. The payroll engine is created to compute complex payroll easily, thus providing correct payroll computation and an easy to use. Multi countries, Multi-currency, Multi lingual on a single platform . Configure payroll as per requirements - monthly/weekly/bi-weekly/semi-monthly/hourly. Ability to customize all types of payroll policies. Integrated with attendance system to process attendance. Online payslips - can print or download. Automated African country specific Tax & Legal updates. Automated payment processing with reconciliation to the General ledger . Predefined pay items based on organization types and country of operation with ability to incorporate client specific pay items. Pre defined Chart of Accounts based on organization types and country of operation, with an ability to changes as per client chart of accounts. Capture payroll related employee statutory information. Country specific bank information for employee pay bank transfer. Payroll Readiness Assessment before payroll processing. Capture employee level exceptional pay items. Capture one time pay items for an employee or for a group of employees. Enables accounting entry for payroll after payroll is processed. Higher data security with payroll level permissions, employee level permissions. Higher data integrity with audit trails. Online tax investment declaration by employee and approval by Payroll/HR.